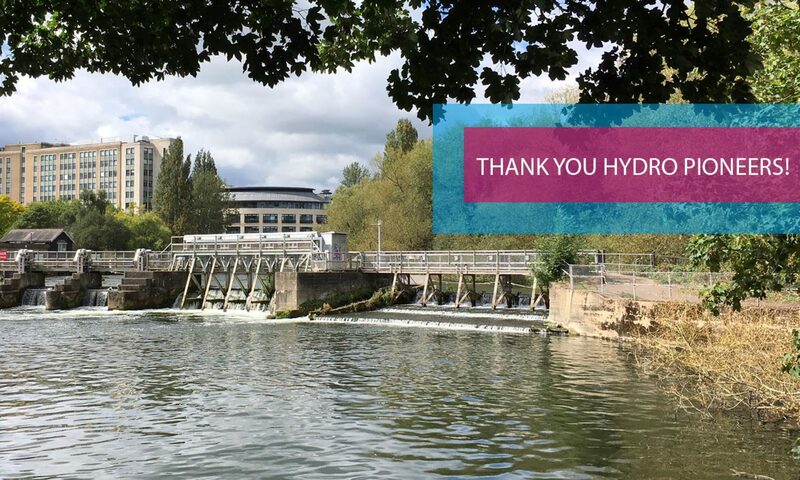 Reading Hydro is an ambitious and exciting project, and always has space for skilled and enthusiastic volunteers. Our Directors take legal responsibility for the project and making sure it meets its aim. The current team of Directors are motivated, dedicated and reliable. Many of them have expertise in relevant areas. Particular team expertise we’re looking to develop further at present includes finance and technical engineering management of similar types of schemes. Alongside volunteers who would like to support in building our community online and on the ground.